”Skellefteå has the potential to be a future BioCarbon center... "
Modo's former industrial estate in Bureå. Swedish television visits Bureå to report about the newly installed BioCarbon plant. 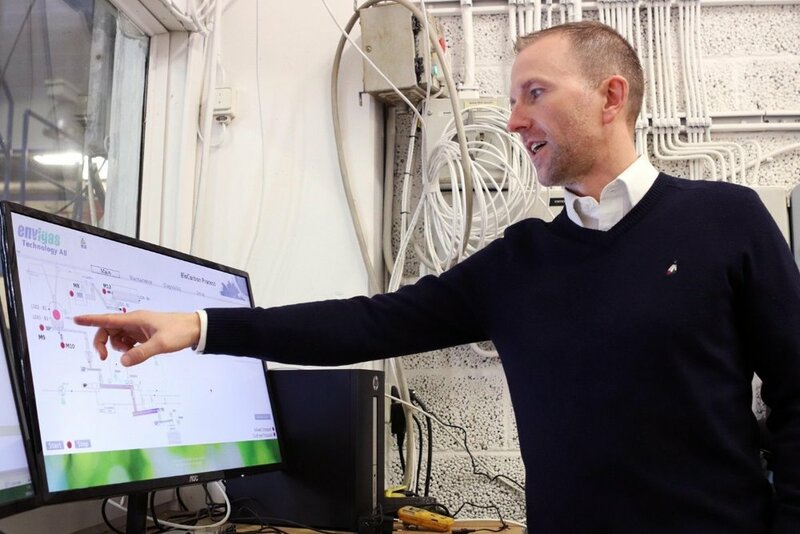 Envigas receives a government grant from Klimatklivet to build an industrial production plant for Bio-Carbon and Bio-Oil in Bureå, Skellefteå. The forest industry can benefit greatly from new technologies and products. Envigas is one of the participants in the 2018 Biznaker Forest Accelerator program. 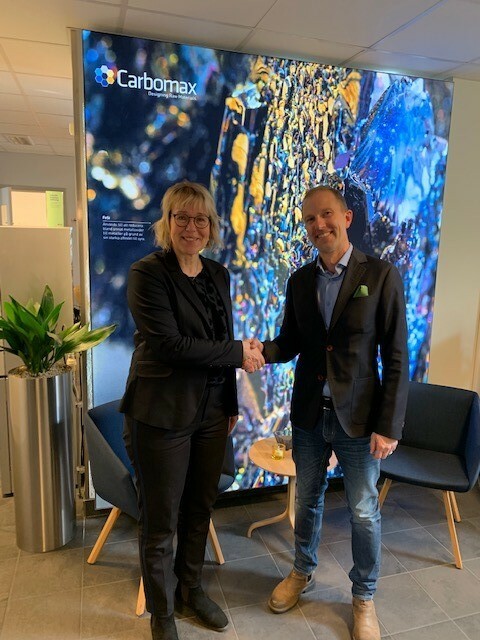 There are more and more new industrial projects and new collaborations to produce liquid biofuels in Sweden. Are we now seeing the start of a renaissance for biofuel production?